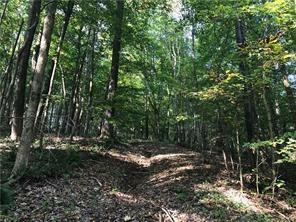 Located at the dead end of of a private road, this 10.72 acres can be your oasis away from it all! 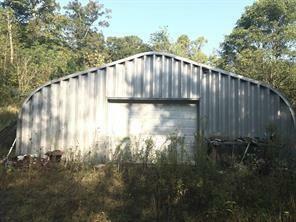 Quonset hut on a concrete slab plumbed for a bathroom with tons of storage space! POND, stunning mature trees and creek running through your land! Electric, septic and well water already present! 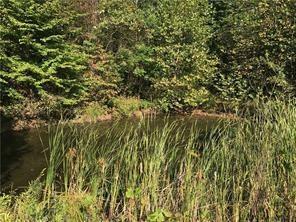 Build your dream home or use recreationally for hunting, ginseng and mushrooms! 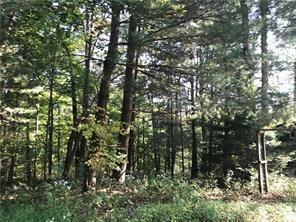 This property is a must see and backs up to Owen-Putnam state forrest.